Palm Sunday marks the beginning of Holy Week and is an important Christian festival around the world. It falls on the Sunday before Easter Sunday and is therefore, like Easter, a moveable feast (i.e. 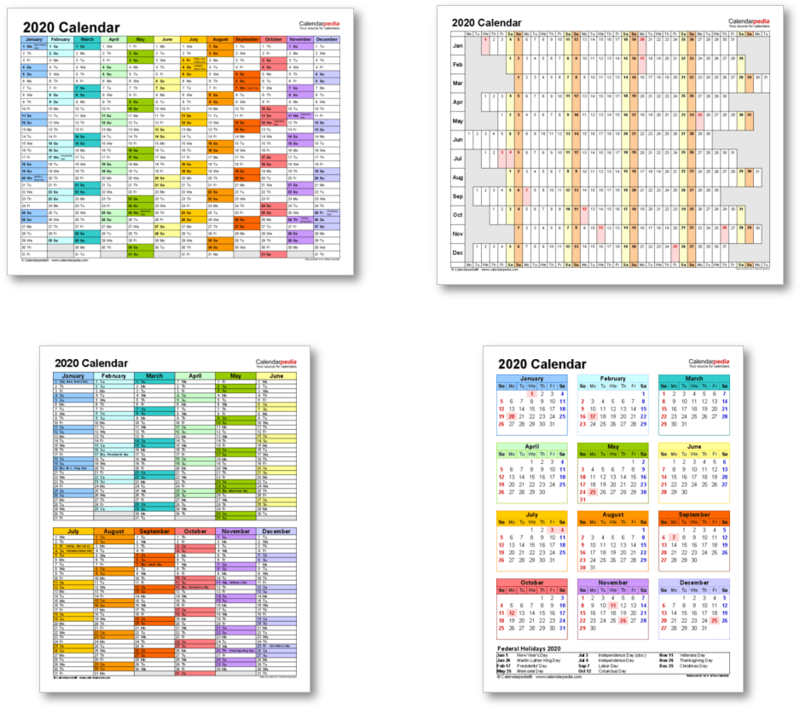 a religious celebration or observance which does not occur on the same date each year). Western Christian churches often refer to Palm Sunday as 'The Sunday of the Passion', while Orthodox Christian churches may call the festival 'The Entry of the Lord into Jerusalem'. 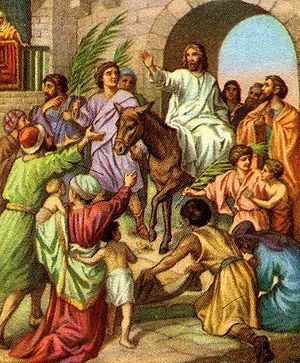 Palm Sunday is a commemoration of Jesus' triumphal entry into Jerusalem, coming in peace and riding on a donkey. Jesus' entry into Jerusalem coincided with the Jewish festival of Passover. He was met by crowds of followers and supporters who lined the road into the city and waved branches cut from palm trees. They laid palm fronds on the road and even laid down cloaks for Jesus to ride over. This entry into Jerusalem fulfilled the Old Testament prophecies promising that God's Messiah would enter the holy city and go to the temple. In the Eastern Orthodox Church Palm Sunday is preceded by Lazarus Saturday. 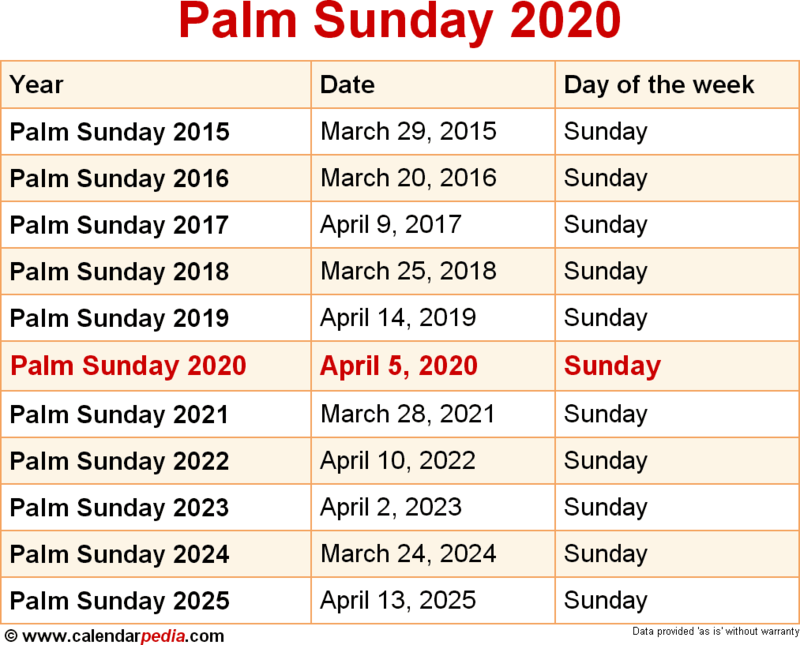 Further information: For detailed reading see Wikipedia's entry on Palm Sunday. The next occurrence of Palm Sunday is marked in red.